The specifics and implementation of the new motorcycle plates were finalized in a bicameral between the House and Senate committee on transportation. The new motorcycle plates will be larger in size than the current plates, measuring 200 x 225 mm. There will only be one plate required per motorcycle, affixed on the back. They will feature two alpha characters and 5 numeric characters. They will be made of aluminum and have security features such as retro reflective sheeting, a laminated aluminum substrate, laser-engraved 2D barcodes, and an accompanying RFID headlamp sticker. Registration of the motorcycle will be tied with the license details of the owner. This allows the LTO to link up biometric data of the license holder to the RFID and barcode features of the plate. Once read by a machine, law enforcement will have the details of the motorcycle as well as the license of the owner. If the rider of the motorcycle is different from the name on the registration, he or she will have to present a letter of authority to use the vehicle. This will also encourage motorcycle owners to update their registration more frequently when purchasing second or third-hand motorcycles. Along with the receipt of the plates, registrants will have to apply the RFID sticker on the headlamp. The LTO is looking for a supplier of an RFID sticker that can be read by a machine at speeds of up to 160 km/h. The agency hopes to bid out as many as 1,800,000 blank plates with matching RFID stickers. The number itself will be stamped at LTO's plate making facility. The agency has allotted up to P523,800,000 to the winning bidder for the production of the plates. Bidding will commence on November 6. Yamaha depicts LMW riding bliss through manga, video, food, and sauna tourism in a new campaign. 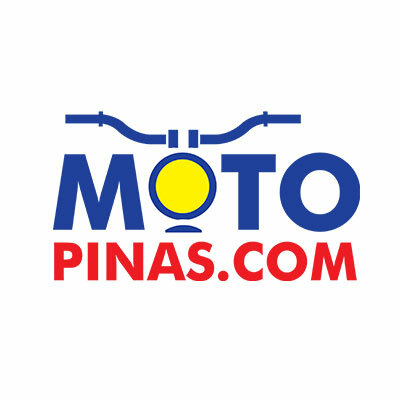 The LTO hopes to implement a new IT system to speed up motorcycle registrations.